Yousef Bazian has over 26 years experience in complex corporate finance and business development. He gained extensive market knowledge after 10 years with a boutique advisory firm. 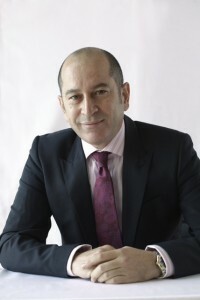 He led the Transaction Services for Private Capital in the Middle East for two professional services firms. Yousef has sat on the Board of Directors of several investment companies and has hands on experience of company management.